James Beard award-winning chef and restaurateur Michael Schlow is expanding his 11-restaurant portfolio this year with a new Asian concept planned for Detroit, a fast-casual concept coming to the Washington, D.C. area and a new food-hall outlet in Boston. Schlow is getting ready to open Zao Jun this spring, a pan-Asian concept that will be the Boston-based operator’s first foray into Detroit. In Bethesda, Md., just outside Washington, the new fast-casual Italian concept Prima is scheduled to debut early in the year. And in Boston, Schlow will join the lineup for Time Out Market Boston, scheduled to open this spring, with yet another Italian concept serving small plates and pastas. 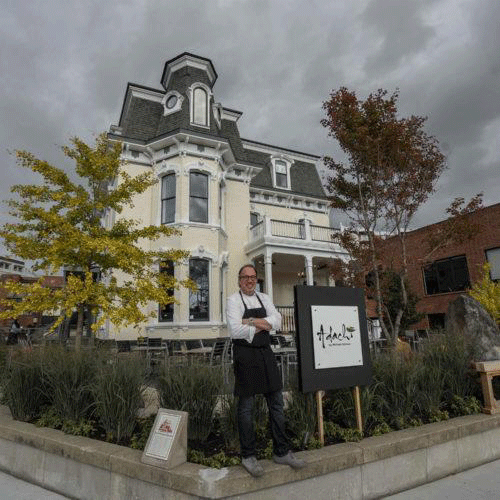 Named Best Chef for the Northeast by the Beard Foundation in 2000, Schlow is known for his interpretations of Italian and Mexican food at his restaurants, Alta Strada and Tico, respectively. The upcoming Zao Jun will be the Schlow Restaurant Group’s third new Asian restaurant in the past six months, following the opening of Adachi in Birmingham, Mich., in August 2018, and Nama Sushi Bar, which opened in the Washington, D.C. area last fall next to Alta Strada. Adachi showcases Japanese-fusion cuisine, featuring a variety of maki rolls, a yakitori menu, and both small and large plates like tuna poke, kobe sliders, King crab risotto, and slow-cooked ribs with an average small plate priced at $16.50 and an average large plate priced at $28.50. Nama leans more toward a sushi-focused menu. 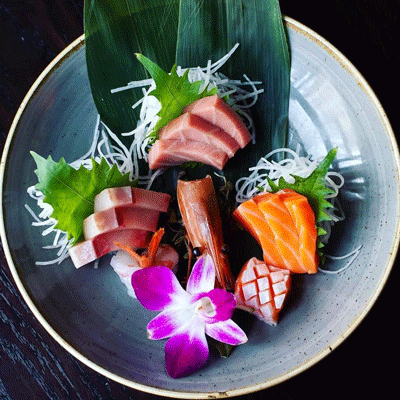 Offerings include classic maki rolls, small plates, and a full sake menu with an average sushi roll priced at $12. When Zao Jun opens, it will be more of a truly Asian-fusion restaurant featuring elements of Chinese, Japanese, Thai, Korean, and Vietnamese cuisines. Although Schlow’s team has not finalized the menu, he said the restaurant will moderately-priced, featuring shareable dishes like dumplings, bao buns, Korean-style chicken wings, a variety of noodles and rice items and sushi. Schlow also envisions that the restaurant will have a strong takeout business for the surrounding Detroit neighborhood. Schlow describes the 120-seat restaurant with an outdoor porch as “approachable but comfortable,” as well as “bright and whimsical.” Though the restaurant’s design was influenced by the Asian cultures represented on Zao Jun’s menu, he said the interior is not stereotypical or predictable. About the new Italian concepts coming, however, Schlow was not ready to reveal details. Schlow hinted that Prima in Bethesda will be “surprising” and will not feature typical pasta fare. The outlet in the Time Out Market Boston, however, will offer pastas and small plates.